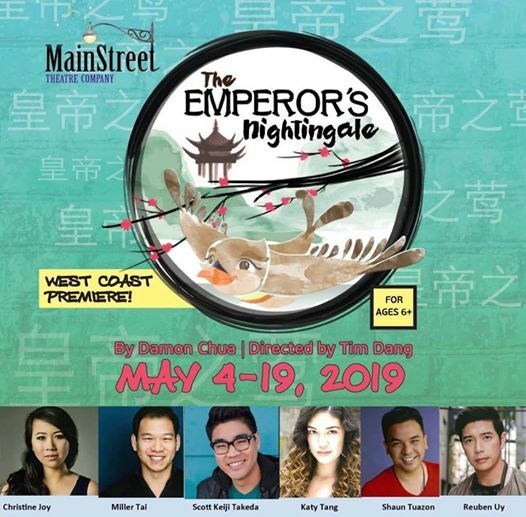 ​The San Diego Theatre Critics Circle is pleased to announce the nominees of its 2018 Craig Noel Awards. Now in its 17th year, the Craig Noel Awards honor the achievements of professional theaters in San Diego County. Founded in 1983 and re-established in 2002, the San Diego Theatre Critics Circle is an independent, nonprofit organization of print and online theater critics dedicated to open and honest dialogue about theater in San Diego County and to honoring artistic excellence. 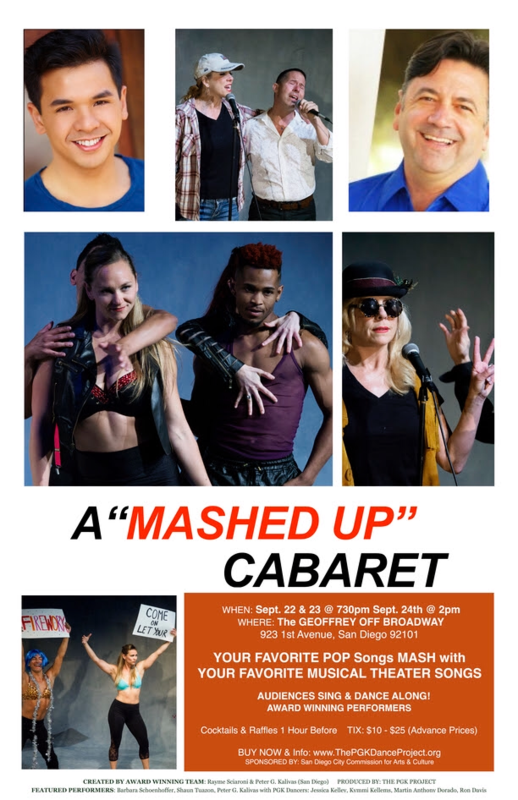 The members of our organization are professional critics writing for daily newspapers, magazines, entertainment trade publications and websites in San Diego County. In 2002, the awards were renamed in honor of Craig Noel, longtime artistic director at San Diego's Old Globe Theatre and the founding father of San Diego's theater community, who passed away in 2010. Celebrate the true glory of this Christmas season with this touching and light-hearted live musical show. 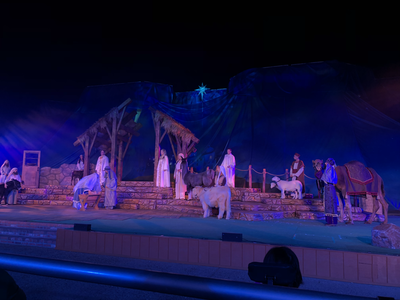 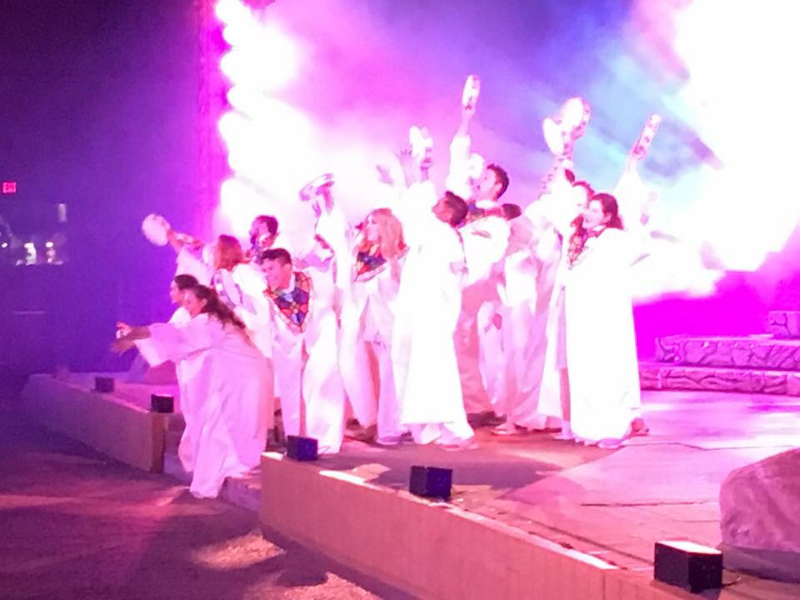 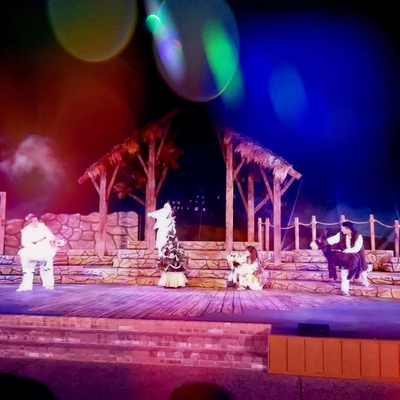 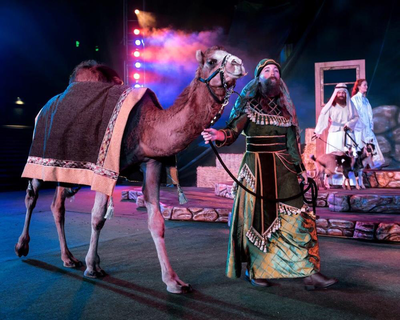 SeaWorld brings the Nativity and the meaning of Christmas to life through song and celebration. 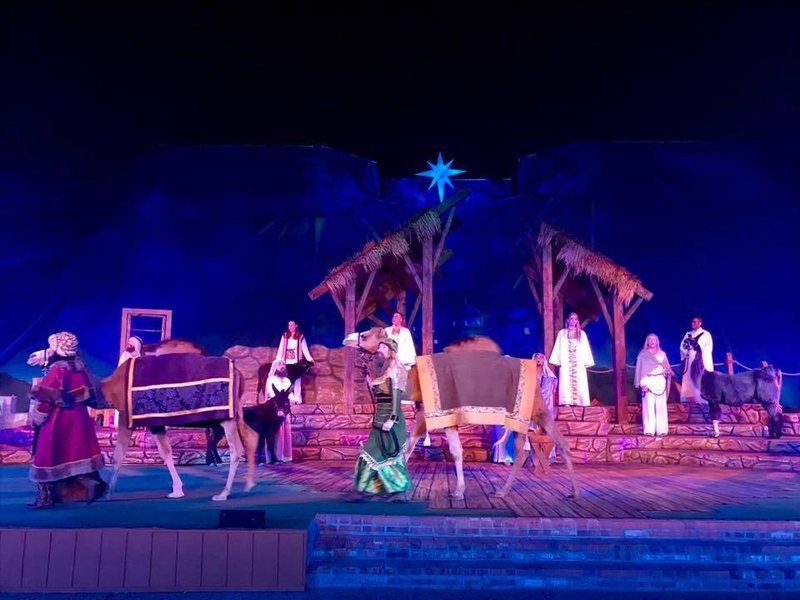 Experience the magic of Christmas and the greatest story ever told with our special holiday performance, O Wondrous Night. 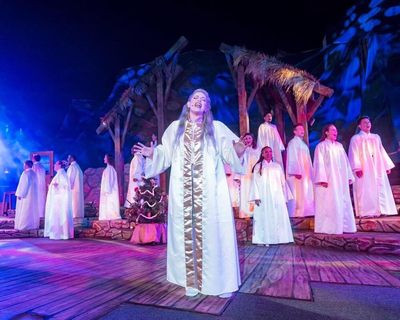 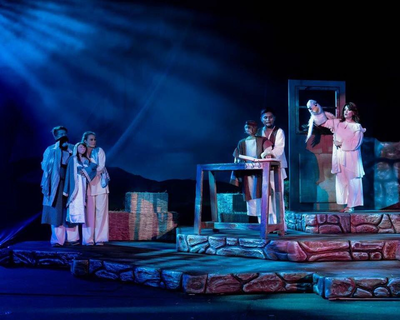 This musical show celebrates the season with over 30 carols and live animals of the Nativity to re-tell the story of Christmas. 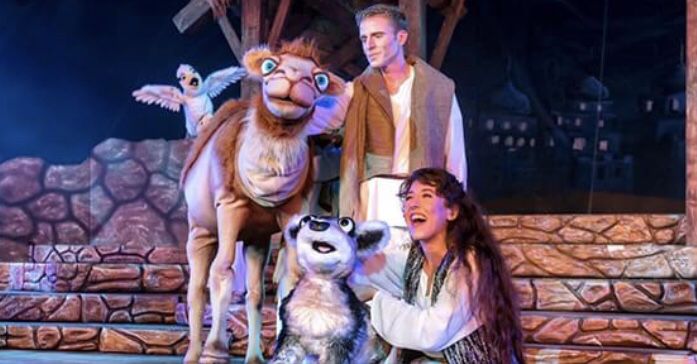 This live stage show is sure to charm, entertain, and delight your friends and family. 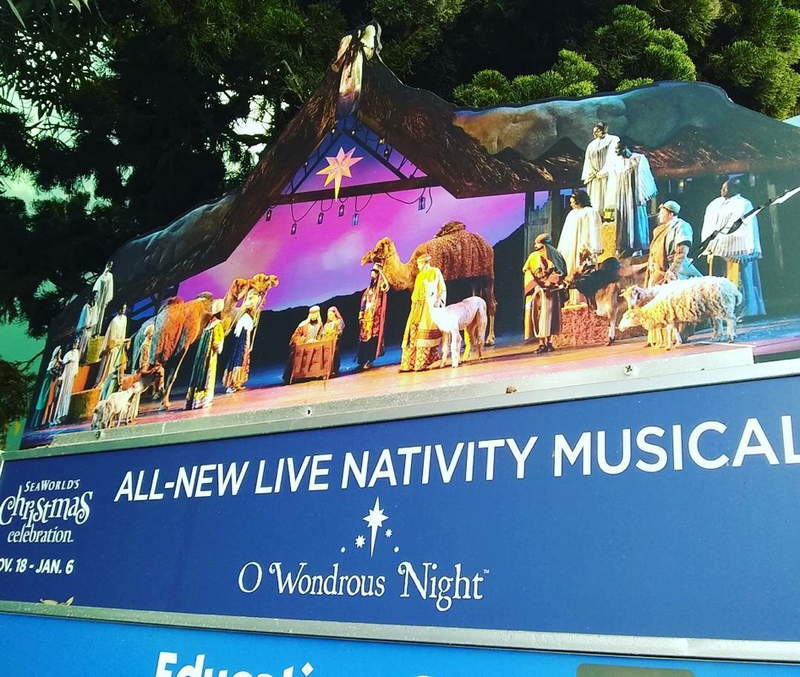 ​O Wondrous Night performs nightly during SeaWorld's Christmas Celebration, Nov. 18 - Jan. 6. 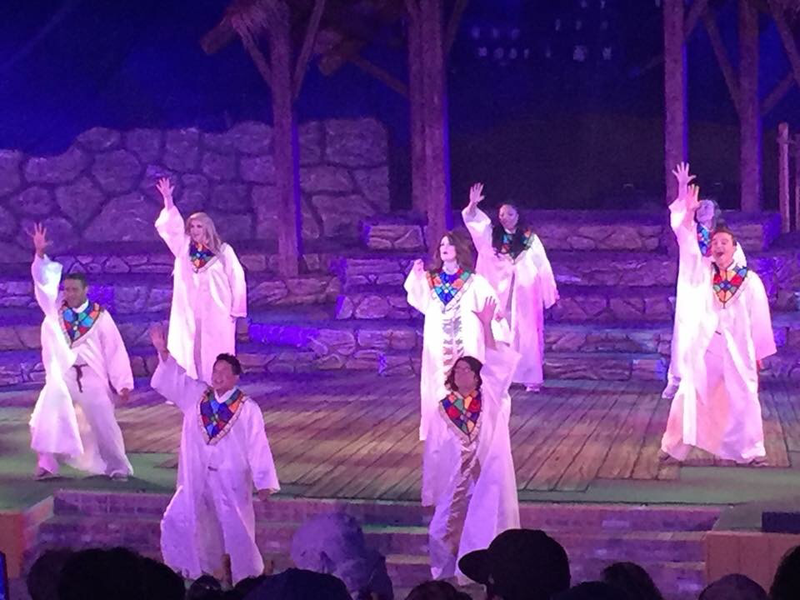 "What a Blast, singing and dancing along with such a talented cast!" David Hiley - La Jolla, CA. 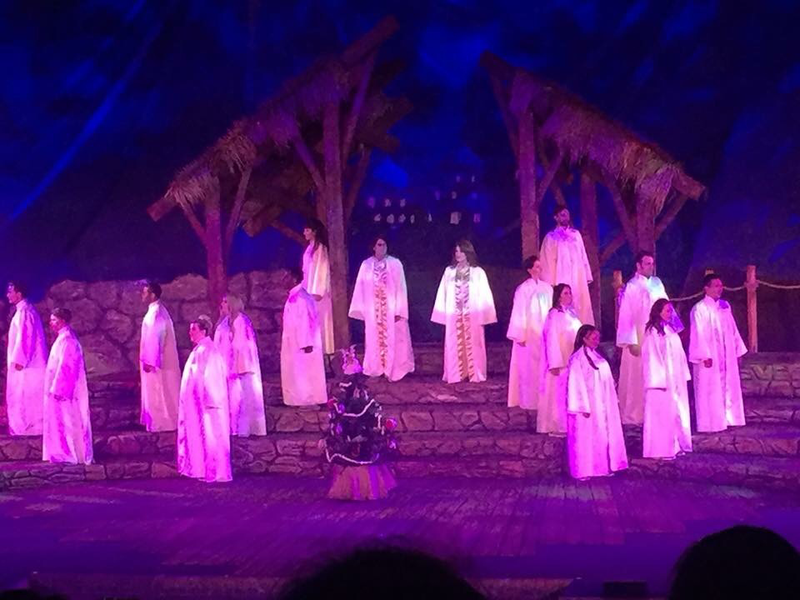 "Excellent Singers, GREAT Dancers, the piano guy KILLED IT!" Teresa Gilmore - San Diego, CA.